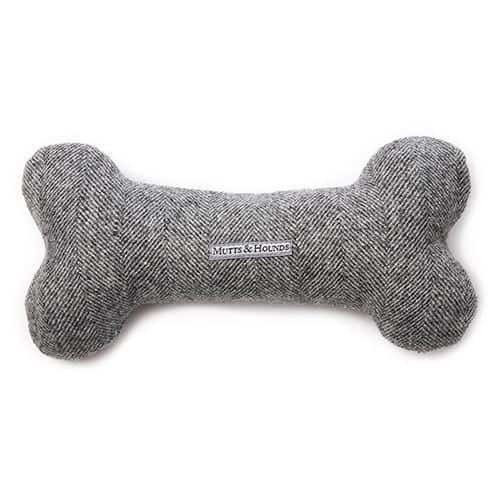 Perfect for playtime with your pooch. 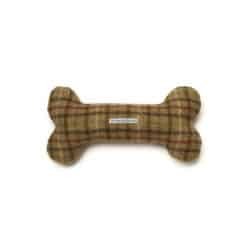 We made these squeaky bone toys so dogs could enjoy them whilst they look great in your home too! 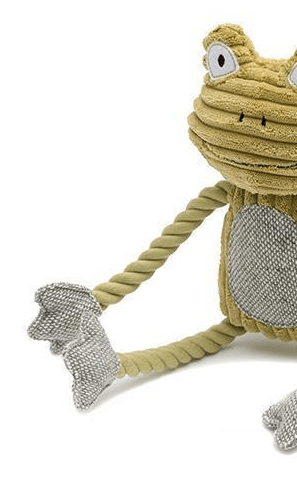 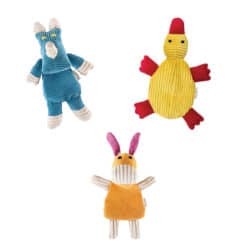 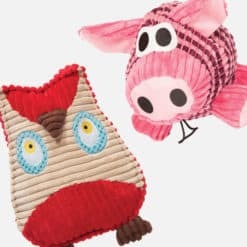 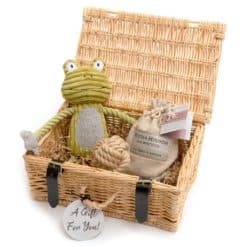 These stylish dog toys are hand made from tweed and filled with fibre filling and a fun squeaker. 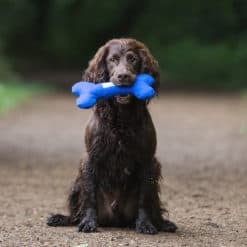 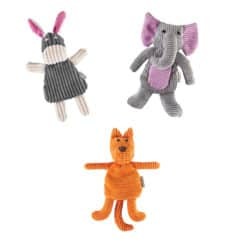 Due to the fact these toys are made from fabric they are not indestructible, and we can therefore not offer guarantee the lifespan of your Squeaky Bone Toy. 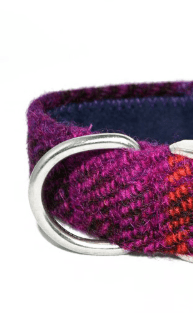 Puppies with sharp teeth and serial shredders should be supervised at all times.